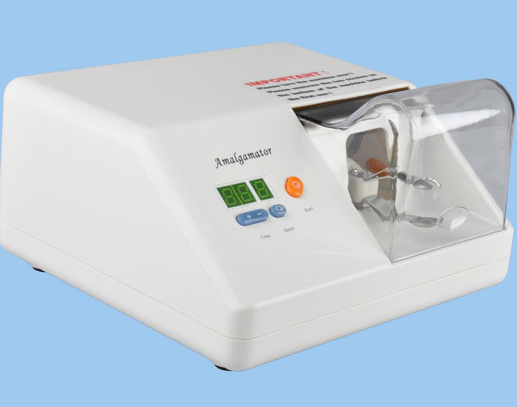 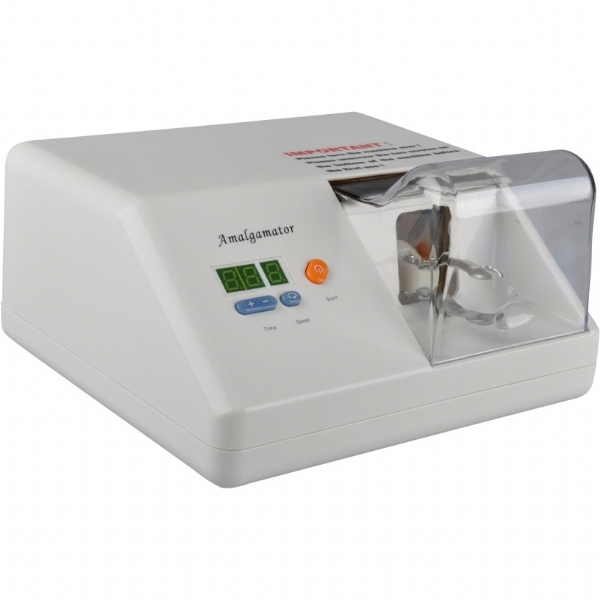 Amalgamator MAM-I is a new type mixer for all mixed capsules including amalgam capsules. 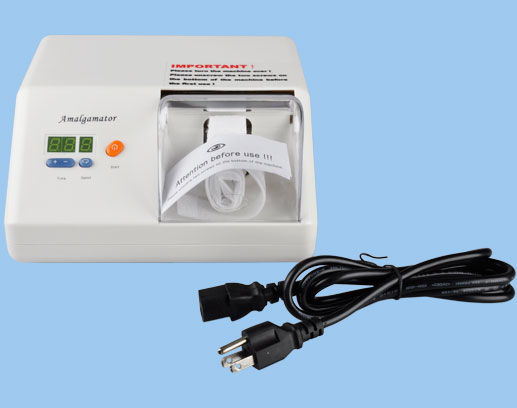 The universal high-speed amalgamator is controlled by a microprocessor, which ensures a precise, controllable and consistent mixing. 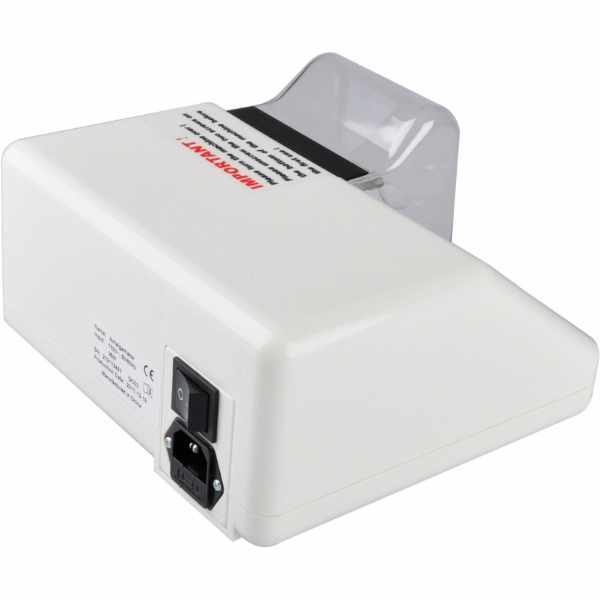 With a safety cover, MAM-I will deactivate automatically when you open the front cover to access the capsule.